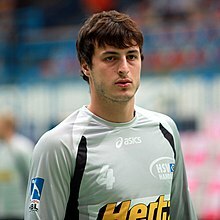 Domagoj Duvnjak has joined THW Kiel from HSV Hamburg. Duvnjak was pretty much the reason HSV overwhelmed Kiel in their Champions League semi-final and then was a key player in the final win over FC Barcelona. Hamburg will replace him with Joan Canellas from Atletico Madrid in what may be another indication of a weakening of the Madrid team. Anyone who is prepared to bet that next season’s Champions League winner won’t be one from PSG, THW or FCB is a brave punter indeed. 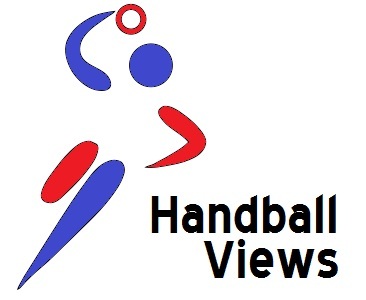 Whilst the men were sorting out the qualifiers for the European Championship to be held in Denmark in 2014 the women were sorting out the details of their World Championship qualifiers. This will be played in Serbia in December and will no doubt be covered extensively across the British media and be live in every living room – or conversely you’ll have to make do with Bet365 live-streaming and random updates from sites like this. Anyway, there weren’t too many surprises as to who qualified. Australia are there because they always beat New Zealand; China, Japan and South Korea were far too strong for everyone else in Asia; regulars Argentina and Brazil, and Algeria and Tunisia are there, joined by Dominican Republic and Paraguay, and DR Congo and Algeria. The biggest surprise in Europe would be the Netherlands winning by 12 goals in Russia to overturn a first leg deficit in their play off. Russia were World Champions in 2009 and have taken the title on six other occasions; the Netherlands best finish ever was 5th and they were 15th in 2011. 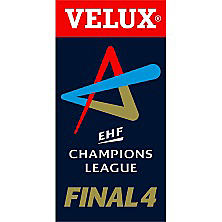 Otherwise Europe provides Serbia (hosts), Norway (current champions), Montenegro (European champions), Hungary (European semi finalists) and the other qualifiers of the Czech Republic, Denmark, France, Germany, Poland, Romania and Spain. The groups have now been drawn. The 24 teams will start off in four groups of six from which the top four will be progress into a main round group stage. The groups are set out below and it all starts on 7 December.